The greatest empire to rule over Mexico, the Aztecs were a phenomenal indigenous civilization which ruled far and wide for over 300 years. Brought to a grounding halt in the 1400s by invading Spanish conquistadores, the last great Mesoamerican ingenious empire has left an impressive legacy behind, overshadowing that of the Toltecs from whom the ruling crown was snatched in the early 13th century. From their inception, and within merely 50 years, their influence over the central region of Mexico was substantial and surprisingly swift. 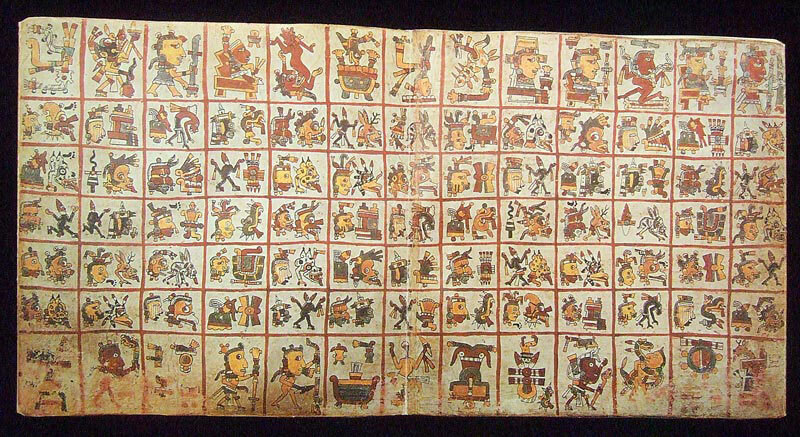 N’ahuatl, the Aztec language, was introduced immediately and even nowadays its remnants remain. From guacamole to chocolate, chilli and avocado: there are countless words in the English language which derive from the Aztec. The local economy was single-handled driven by bartering. Colossal markets throughout the kingdom would attract tens of thousands of people. Much like the Maya, the Aztecs were also immensely advanced. Their artistic, architectural and philosophical achievements were impressive. 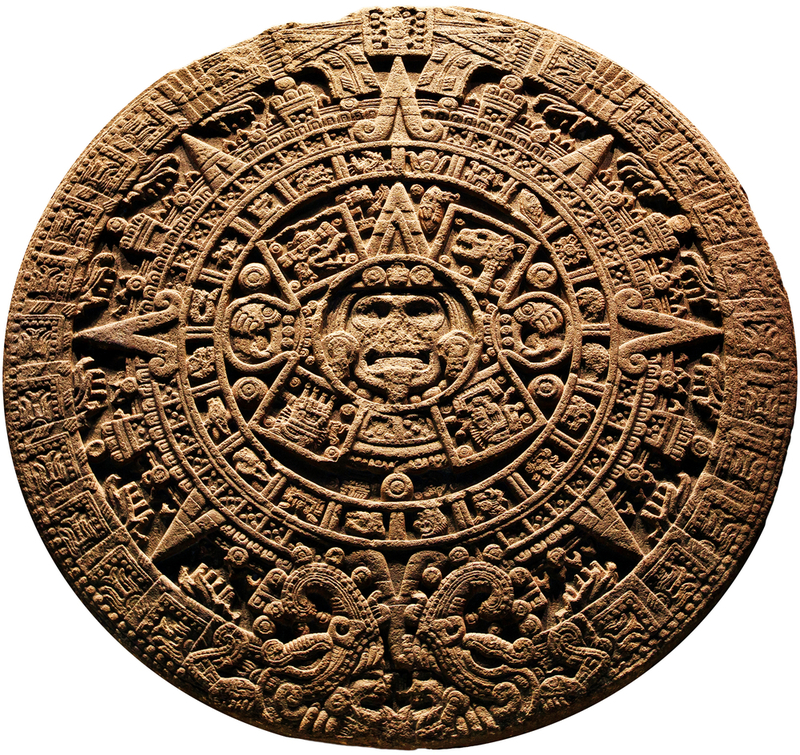 Plus, as many of you might know, the Aztecs invented chocolate. Reason alone to worship this incredible ancient culture, you say? We agree! 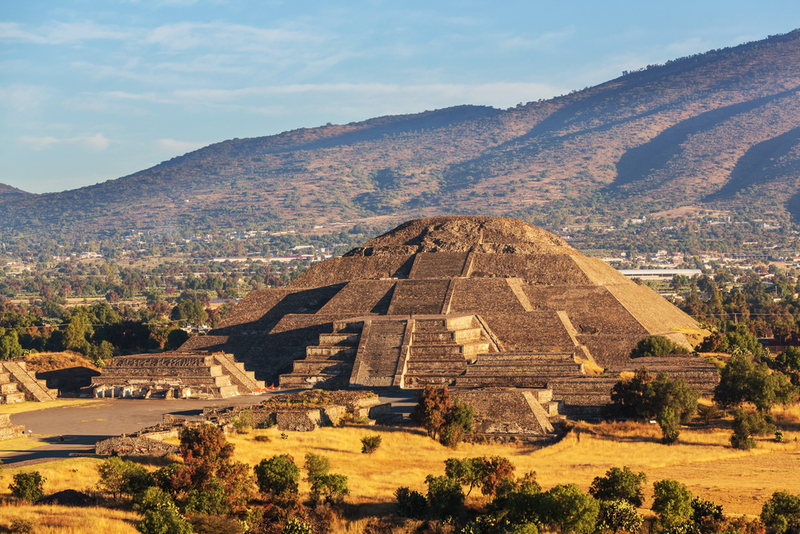 Here are 10 Interesting Facts About the Aztecs you ought to know before visiting Mexico. Although we find it hard to believe that one’s reputation could ever be tarnished – when one has invented chocolate – the Aztecs are actually most renowned for their colossal bloodshed and acts of barbarity. Renowned for being bloodthirsty warriors and for their penchant for mass human sacrifice, the Aztecs are estimated to have sacrificed 20,000 people a year, and more than four times that when a particularly revered temple, especially any dedicated to Huitzilopochtli, was built. Skinning, dismembering and decapitation were ritualistic practices, as was ripping out of a man’s heart while he was still alive. Now, you and I may think it preposterous that warriors who skinned hapless men for a living appreciate the finer things in life, like arts and sports. But to the Aztecs, one had absolutely nothing to do with the other. Sacrifices were deemed an essential part of their evolution. Appeasing the gods was something which guaranteed a more prosperous future, whereas playing sports and indulging in arts of all types – from carving to painting and even poetry – was a way to develop comradery and appreciation of skills. Unlike the more traditional forms of slavery seen the world over, the Aztecs developed a kind of indentured slavery, whereby slaves could, in fact, earn enough money to buy themselves freedom. What’s more, slavery was used as a kind of currency. Aztecs would ‘sell themselves’ into slavery to pay off debts, and would even sell their children for a predetermined number of years. As far as slavery goes, the Aztecs didn’t have it quite as rough as some. They were allowed to marry, have children, earn some money and even own land. This is why many slaves remained so their whole life. Think of it as an alternative form of employment, if you will. The Aztecs placed a high emphasis on education, both at home (from parents) and in school (from teachers). Since they also had a complex caste social system, the schools were divided by social class, as well as gender. Noble children would go to specific schools to learn about astronomy, philosophy and history, whilst lower caste children would be trained in warfare and skilled trade. Girls’ education was, instead, focussed on home-care duties. Knowing what we know about the Aztecs, it now seems much more plausible that the biggest threat European invaders brought to Mexico was disease, not guns. It’s not like they would’ve gone down without a fight. Historians believe that what decimated the Aztec population was smallpox, an infectious disease imported from Europe. 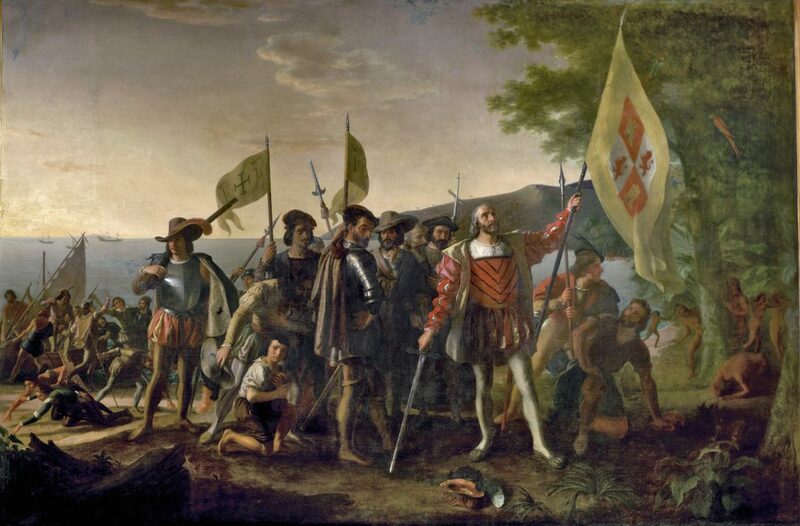 In the first five years of European influence, almost 20 million Aztecs are thought to have died of this illness, mostly leaders as they were the ones in contact with the Spanish conquistadores. Mexico derives its name from Mexicas, the name the Aztecs people gave themselves. Aztec is a name given to the culture by the Spaniards, as they hailed from Azteca, the region of Mexico from where they originated. If there’s one thing many ancient cultures in Latin America had in common was their distinctive lack of written accounts. But not the Aztecs. They kept immaculate records and had a complex system of writings. Much like Egyptian hieroglyphs, their alphabet was a series of pictures, written by scholars and priests and inscribed in deer skin or tree bark. The more the merrier, right? 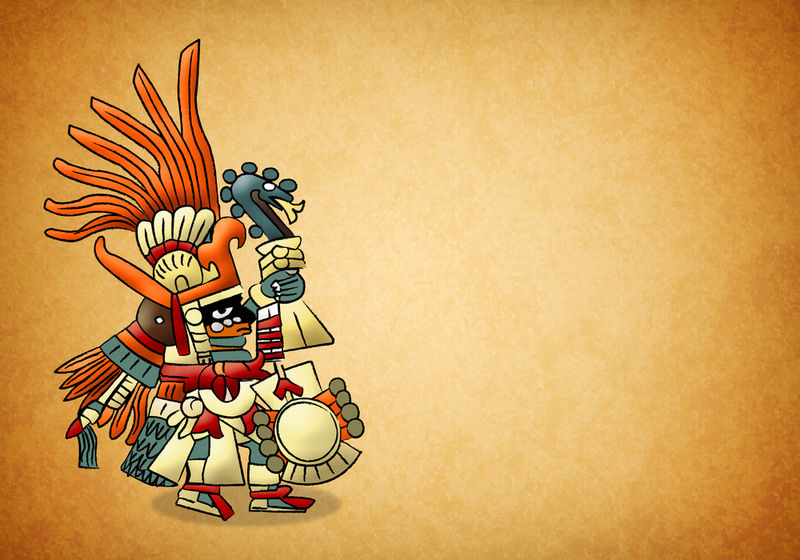 Well, if you were Aztec you would certainly think so! 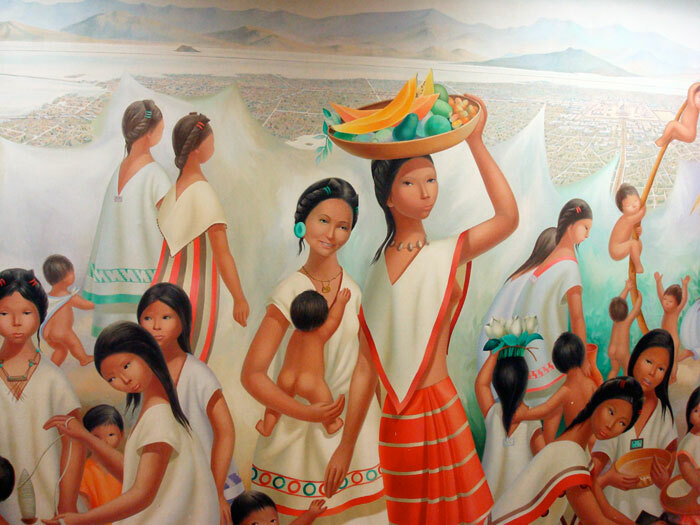 Aztecs practiced polygamy, and although strict rules were applied – only the first marriage would be publically celebrated, for example – polygamy improved a family’s status due to sheer increase in workforce and, consequentially, income. The capital of the Aztec empire, Tenochtitlan, was built on an island in the heart of a lake. 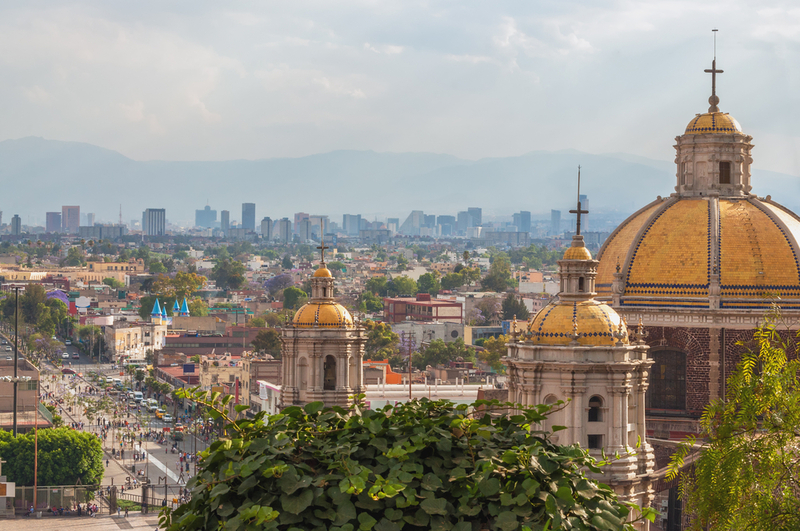 Today, there stands Mexico City, one of the largest and most populated capitals in the world. By the time the Spaniards arrived, Tenochtitlan was larger than most European cities, something which the Europeans took an objection to, apparently. North of Mexico City is where you’ll find the country’s most prominent site, and one of the world’s most important archaeological treasures. Teotihuacan was not actually built by the Aztecs, but rather discovered by them and subsequently occupied. Here you’ll find the revered Pyramid of the Sun, the Moon, and the overwhelming Avenue of the Dead. What sets this place apart from all others, aside from its sheer size, is the fact that its origins are still shrouded in mystery. No one knows who built it, nor exactly when. 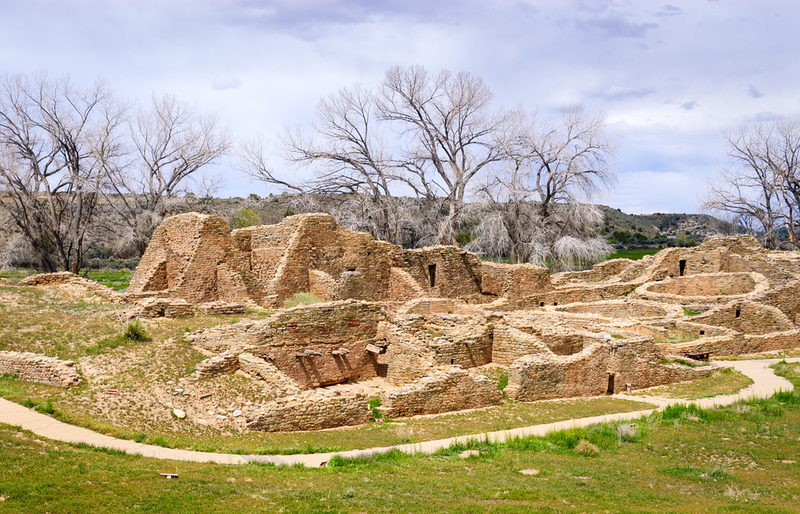 Itching to visit Mexico and retrace the steps of the Aztecs? 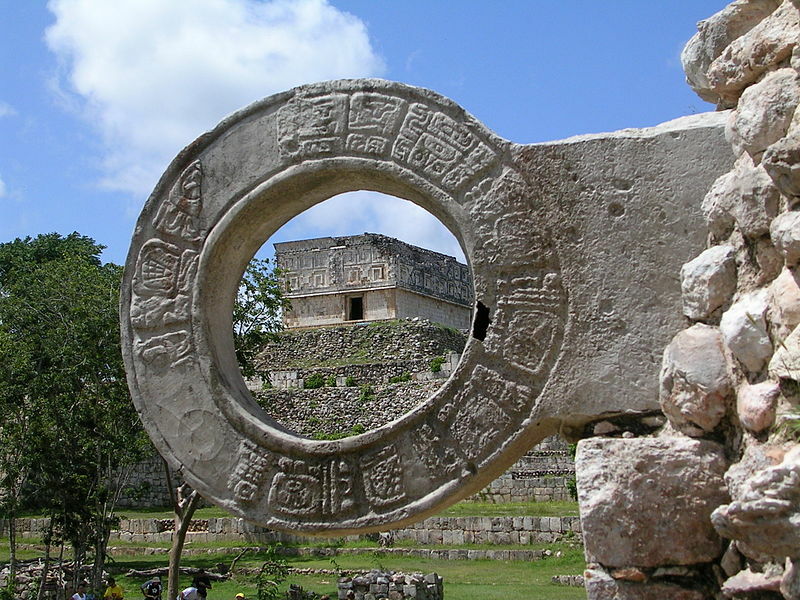 Then check out all our fantastic Mexico Tours and come discover what this incredible culture left behind. Because all that chocolate isn’t going to devour itself…. Chimu Adventures offers tailor-made packages to Latin America and small ship cruises to Antarctica. Click here for more information.